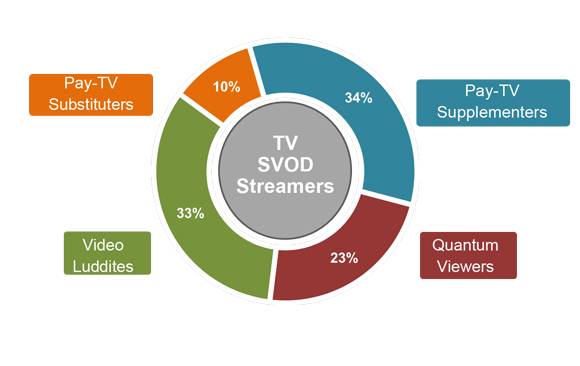 As the world of SVOD grows and evolves, so do the wants and desires of SVOD users. A new interesting segmentation grabbed the attention of the industry. In this post, we’ll discuss how publishers can design a great offer knowing the audience better. In the USA alone, two-thirds of adult broadband users have subscriptions to video-on-demand (SVOD) on a home television. What’s more, SVOD-TV subscribers or TV Streaming Subscribers tend to be younger than the average age of adult broadband user with 44% are under the age of 34. Pay-TV Supplementers: Those using SVOD to complement their TV viewing, rather than replace it. 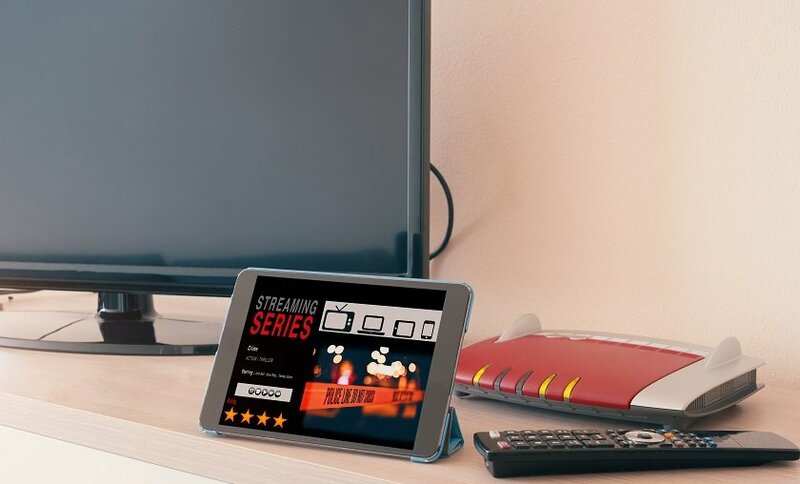 Pay-TV Substituters: Those who watch SVOD services on their PCs and smartphones, as well, but spend the most time watching them on their TVs. SVOD is their primary source of entertainment. Quantum Viewers: The youngest of the four viewer types, this group prefers to tend to enjoy all viewing formats on a variety of devices and mediums. Video Luddites: This group spends the least amount of time viewing all types of video on all kinds of devices. Despite this fact, Luddites still consider online video services as their key source of entertainment. In addition to this, recent studies show that today’s SVOD viewer is less concerned about price and more concerned about choice. In fact, the modern consumer likes to pick and choose from their favorite channels and shows while combining Pay TV, virtual MVPDs, and standalone services. Now, simply rolling a data-driven notion of a ‘personalised TV service’ doesn’t quite cut it. The spokesperson from the above-mentioned TDG claims that the real differentiation requires designing and packaging content to increasingly specific preferences that aren’t tracked by industry metrics. take a personalized, a la carte approach to their services. display as much value as possible while remaining transparent. SVOD users want more and providers that cater to their needs by taking a strong, personalized approach will surely win.